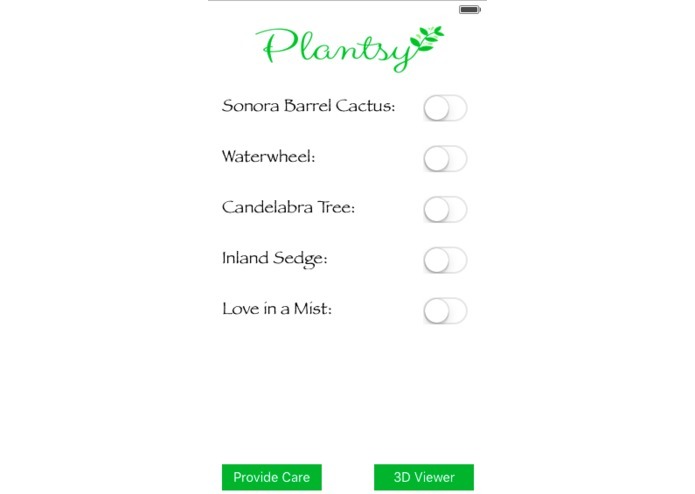 Plantsy is an app to teach and engage children about preserving the environment. 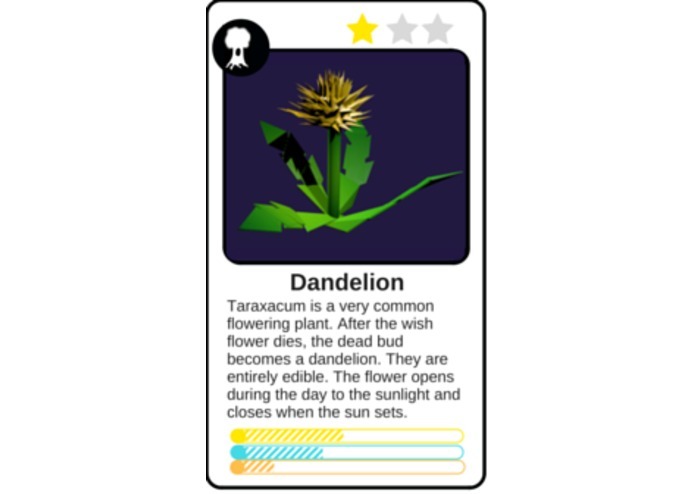 Children will buy recycled plastic trading cards that will come to life in the Plantsy app. Children scan the cards, and view their new seed in a 3D world. They have to take care of the seedling, and then they get to watch it grow into a beautiful plant. The Plantsy team recognizes one of the most important global communities is often left voiceless. Despite a growing concern for the environment, humanity still has a lot of work to do. 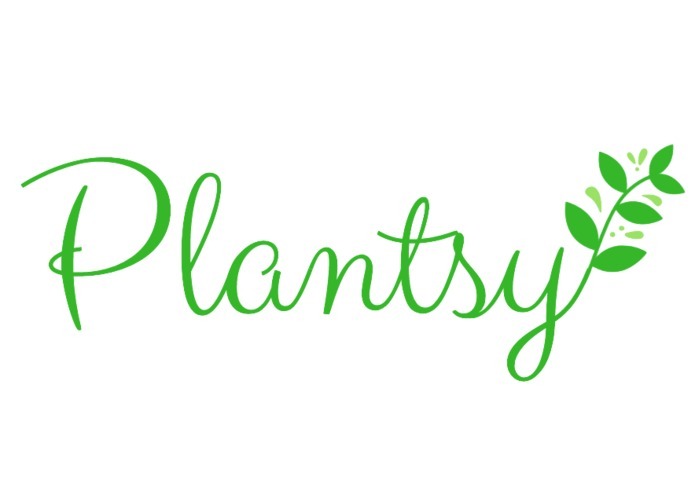 Plantsy aims to teach children to take care of the Earth while providing a fun game to share with friends. 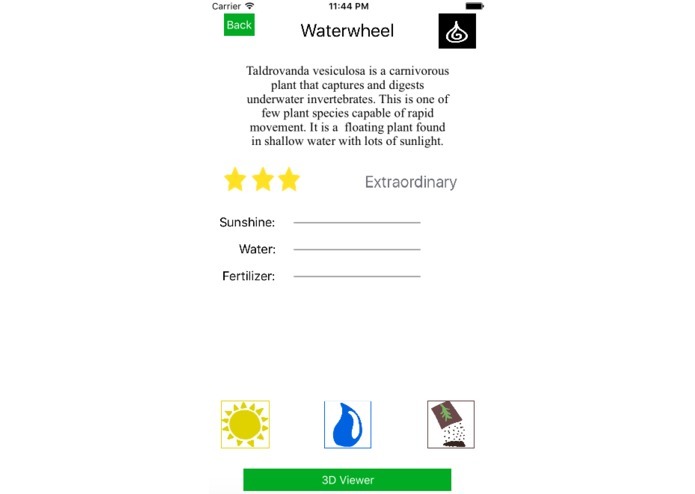 It brings a new dimension to apps by providing a more realistic, 3D experience. 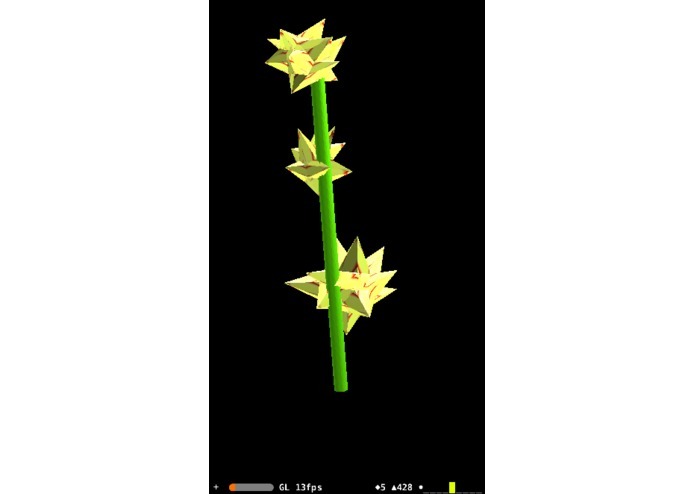 -To play, choose a plant type and view in 3D. -Shake device to exit 3D Viewer mode. 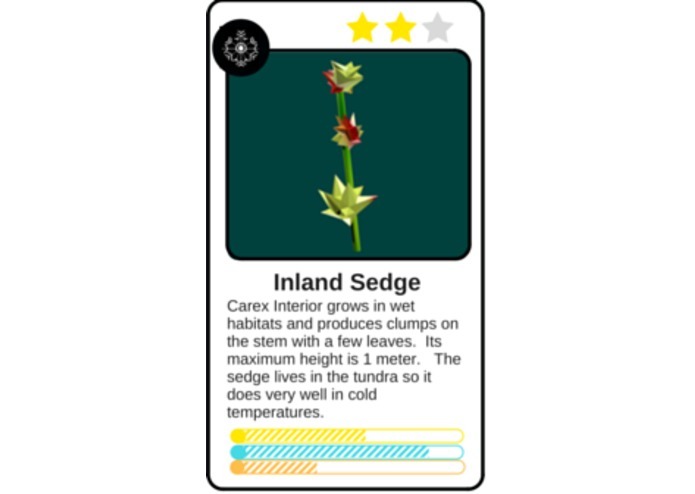 -Click provide care button to learn more about the plant and to give it sunshine, water, and fertilizer. -As you give the plant more sunshine, water, and fertilizer, the seed will grow into a seedling and then a plant. 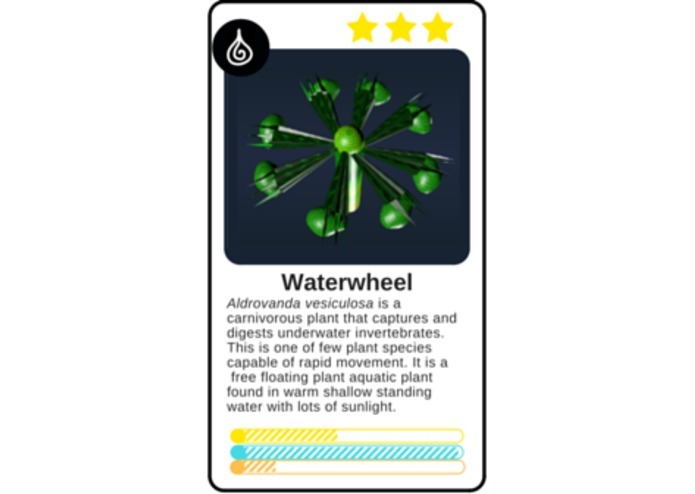 -NOTE: Once the plant is fully grown the user can no longer give the plant sunshine, water, and fertilizer. 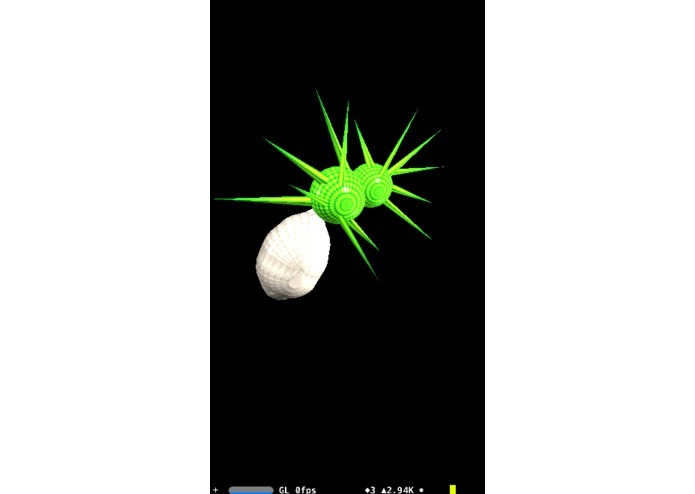 The Plantsy app shows 3D models of plants. The plant grows from a seed, to a seedling, to a plant as the user takes care of it. 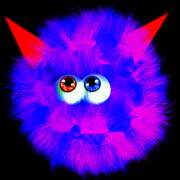 We built it using Blender for the 3D graphics, and Xcode for the iOS app. We also used SceneKit, UIKit, And CoreMotion within Xcode to make certain features possible. We ran into a few challenges. 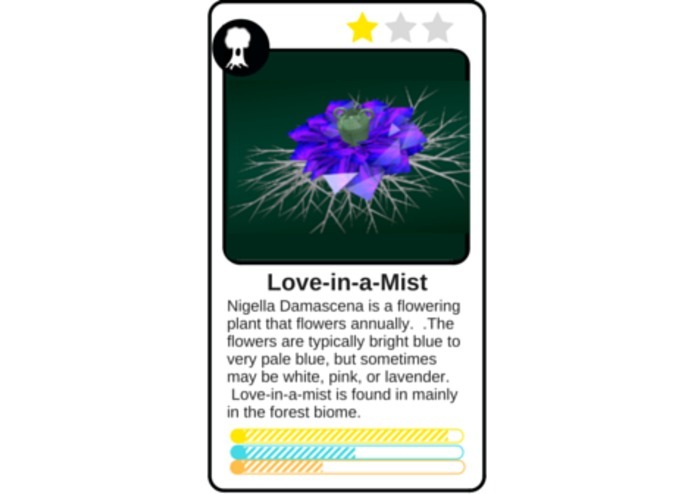 The first was that we had an issue where the textures on the plants would not ishop up in Xcode. To fix this, we imported the textures into the app so they could be referenced remotely. Another issue we ran into, was how to have the user exit the 3D viewer, without ruining the experience. To remedy this, we added a shake to leave feature. We are very proud of our whole project. 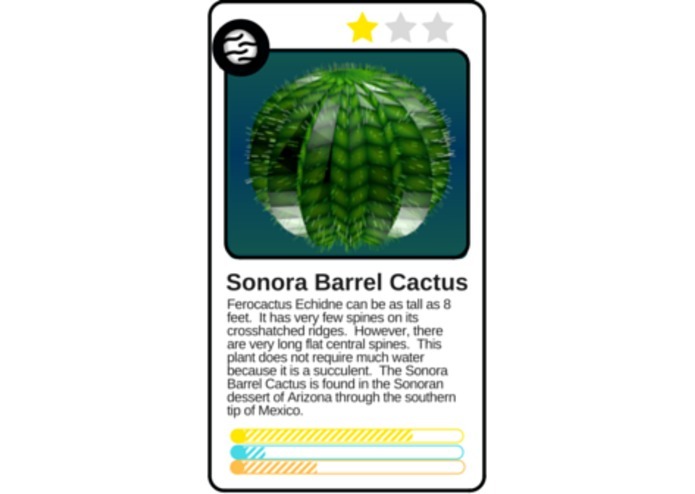 Specifically, we find the 3D models, trading cards, and 3D viewer very special. We have learned a lot about iOS development, Blender, and entrepreneurship. 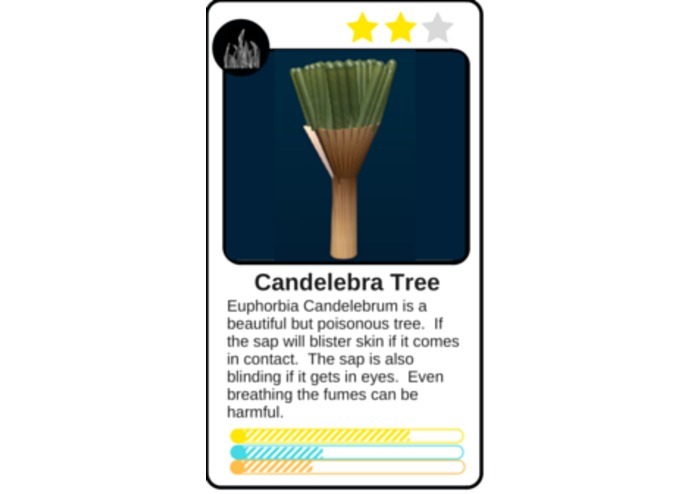 Next, we plan on connecting the cards to the app by requiring the user to take a picture of the card for it to show up on the app. 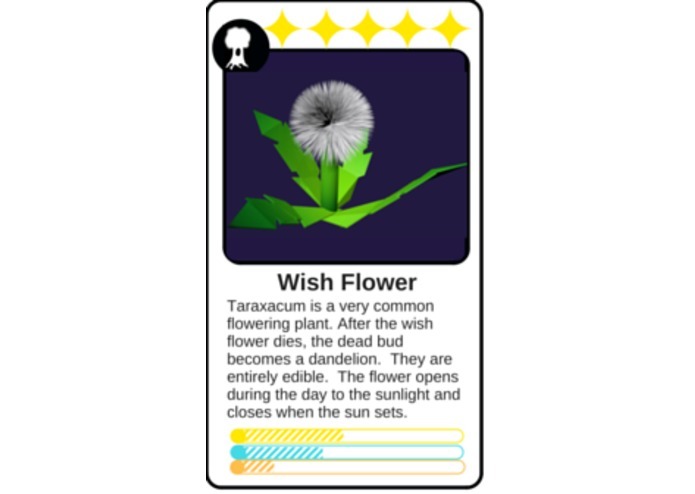 We also plan on later releasing a beta for people to test Plantsy so we could eventually make a business with Plantsy and change a lot of children's lives. -Will show errors if you run on a device, however these errors do not appear to affect the app.